Sounds easy, doesn’t it? 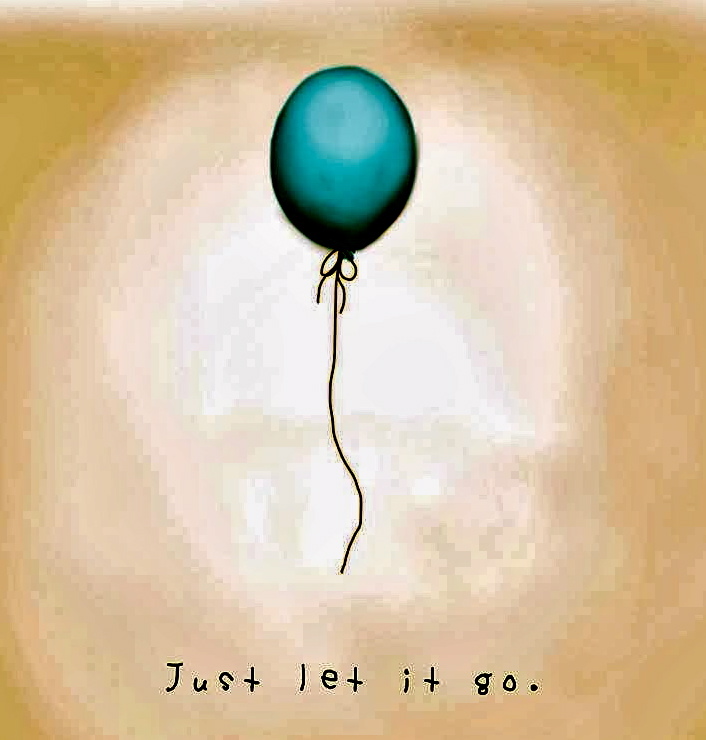 Just release your grasp on something or someone, drop away, and move on. Well, we all know it’s not quite as easy as that. Most of us dream of letting go … of poor eating habits, exercise routines (or lack of), toxic relationships, a job with no future, past hurts. And it’s in the but that we get caught. Maybe we move a few steps forward. Sometimes we move many steps forward. Most times we just get stuck. We make excuses of why we can’t let go of (fill in the blank). The comfort of knowing where we are versus what might happen when we let go is what keeps us tied to routines, people, and places that just may not be good for us anymore. But … sometimes, you’ve just got to do it. Let go. As a manager, where do you find it hard to let go? Is it in delegating tasks to others – believing you can do it all yourself? Is it in allowing your employees to grow? Or is it in keeping people on who you know are not helping your organization – or themselves? Fear is the primary reason people don’t let go and change. Fear of people’s reactions. Fear of the unknown. Fear of change – in you, the circumstance, or a relationship. All of life, however, is always changing. It is what we are made to do. Nature abhors a vacuum. Whatever disappears is replenished. Tiny buds appear on dormant branches. New growth releases from the ground after a fire. So, what do you need to let go of to become the best manager (and employee) you can be? The one that is confident, recognizes talent in others, and who makes a difference? Instead of focusing on the fear of what might happen, define and picture how good and different your company, employees, and career will be when you do let go. Or when you help others you manage to let go too. Wanting to feel proud of the work you do. Bringing purpose to your work. Making more money in order to be more generous to those you love – and those you want to help. Be able to run after children or grandchildren. Be strong enough to help others who are not as able as we are. Enjoy the flavors of good fruits and vegetables. Learn a new way of cooking. Letting go of old habits and worn-out managerial behaviors is a way to free yourself to create the work life you always envisioned. Helping employees to recognize this is a bonus that will go a long, long way. Look toward the future with excited anticipation. Get unstuck in your ways by letting go and releasing. You deserve it. You are amazing! If you are looking for a holistic approach to training your employees to be the best they can be at their jobs, I am currently scheduling corporate mindfulness training programs for 2019. Click here to learn more.